Deposition is an out of court sworn testimony of a witness that is reduced in writing for later use in court or for discovery purposes. It is also referred to as examination before trial and is a pre-trial procedure. During a deposition a witness is placed under oath (by the notary or other court appointed officer) and swears to tell the truth. After placing the witness under oath, the notary is excused and has no further role in the deposition. 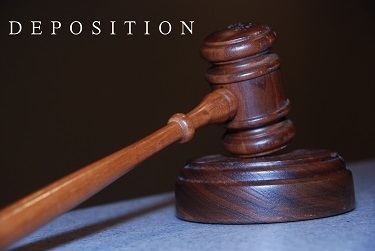 The parties involved in the case will be represented by an attorney and that attorney will have an opportunity to question the witness (referred to as a deponent for deposition purposes). A court reporter is also present recording every spoken word. 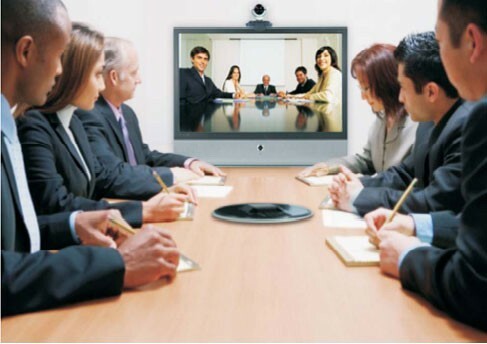 Depositions can be either video or audio recorded. After the completion of the deposition the court reporter will create a written transcript of the deposition. The transcript will be made available to all parties. 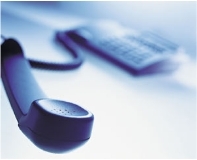 Whether you need to make a deposition via telephone or via remote teleconference, we can swear in witness or deponent and administer oath.